Mrs. Williams Reads: It's Monday! I really LOVED all of the books I read this week. Whereas last week was all Middle Grade, this week I read a wide variety of books. I'm just now noticing it was mostly adult...that's quite an anomaly for me! I finished Spirit's Key and loved it! I'm a MAJOR dog person, so that probably had something to do with it. This doesn't come out until September, but it will make a great addition to the fantasy section of my classroom library. I'll write more about it at a later date. Lisa Graff's books have been really popular in my classroom. I went out and bought this one right away because she's just an author I know the kids will read. 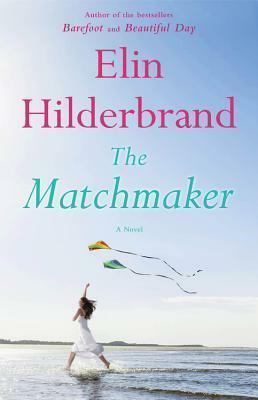 I really love her book Umbrella Summer, but this one is even better. Albie is a kid you will root for from page one. Would be a great book to read along with Wonder or Out of My Mind. It might be a read aloud for me this year. I read Anna and the French Kiss just a couple weeks ago and I enjoyed this one just as much. And it made me want to visit San Francisco ASAP. I really enjoy companion books. 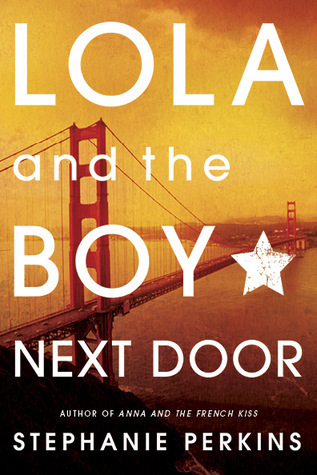 I liked seeing what was up with Anna and St. Clair as I learned about Lola and Cricket. Looking forward to the last in this series coming out soon. 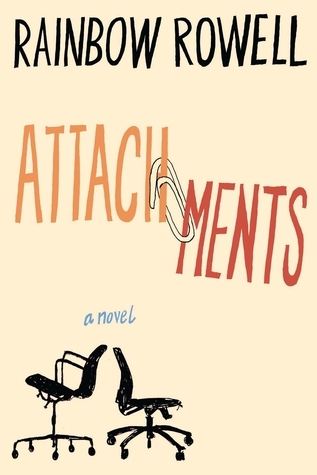 I assumed this was a YA book since it is written by Rainbow Rowell, but it's not. It's still awesome though. Lincoln is a down and out kind of guy, very much in limbo about what to do with his life. He gets a job as IT support for a newspaper and one of his jobs is to read inter-company email that gets flagged for being inappropriate for work. As he reads, he gets caught up in the conversations of Beth and Jennifer, whom he never turns in, and keeps reading their emails for months. This is a story set in a bookshop on an island. Sign me up! This is my favorite setting for a book! A.J. is in a downward spiral after he unexpectedly loses his wife. In the midst of all this, the most unusual thing shows up in his shop one day. This is all I can say. Read it, it's amazing! 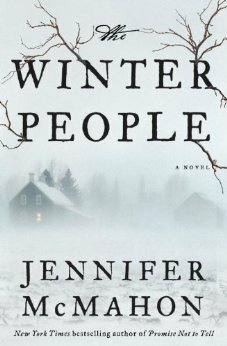 I haven't read a good ghost story for a long time and this one was fantastic. Definitely creepy enough that I didn't want to get the laundry out of my closet - and it was the middle of the day! I just realized that I gave each book on this list 5 STARS on Goodreads! Definitely a great reading week! Wow, so many of your books are in my summer reading pile!! I can't wait to read Spirit's Key, I've heard so many wonderful things. And yes, I'm really enjoying Absolutely Almost so far! I love the cover of Spirit's Key! I have Umbrella Summer checked out from the library right now but haven't gotten to it yet. I'm in between books since I just finished one I loved yesterday and haven't found the next one to love yet, so I will start Umbrella Summer. The Gabrielle Zevin book sounds wonderful! I have been trying to keep myself from ordering it (I try to spend my book $ on books for my classroom library or diversity titles) but I am so tempted! I enjoyed reading your post! Amazing titles! 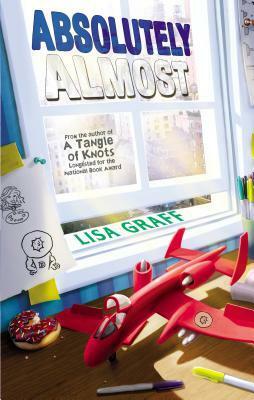 My daughter and I both like Lisa Graff books so I just took note of this one. It looks great! I have Storified Life on hold at the library - look forward to reading it this summer. Thanks for some book inspiration! 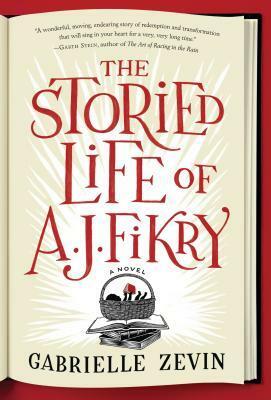 I received The Storied Life as a gift quite recently, and I can't wait to sink my teeth into it. Sounds like a really wonderful novel. The book cover of Spirit's Key is beautiful.